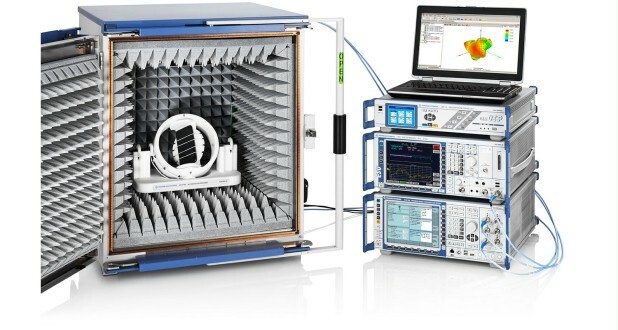 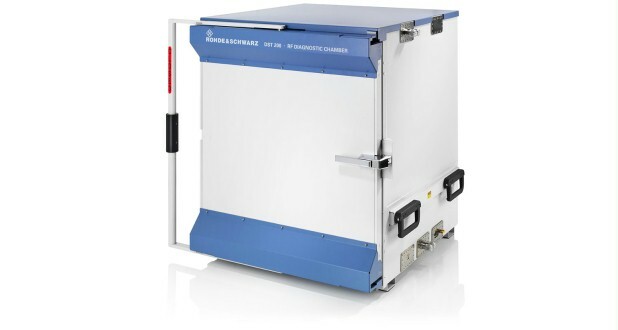 The R&S®DST200 RF diagnostic chamber – the ideal environment for RF analysis during development – supports a wide range of radiated test applications for wireless devices. 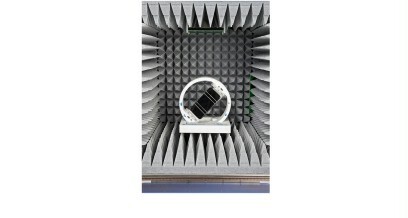 It fits on the workbench of every R&D lab and is therefore always available during the product design and optimization phase. 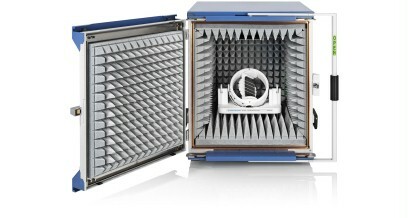 The R&S®DST200 RF diagnostic chamber is the ideal environment for RF analysis during development. It supports a wide range of radiated test applications for wireless devices and fits on any R&D lab bench, where it can be used at all times during the product design and optimization phase. The R&S®DST200 effectively assists in achieving high first-time pass rates during final type approval, which saves time and money. 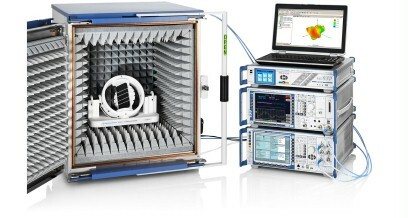 High-quality wireless devices have to pass special radiated tests such as desense and coexistence tests to ensure operation without self-interference. 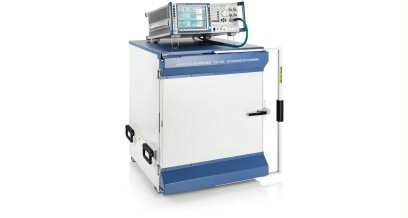 Verifying over-the-air (OTA) performance and measuring radiated spurious emissions (RSE) are also mandatory. 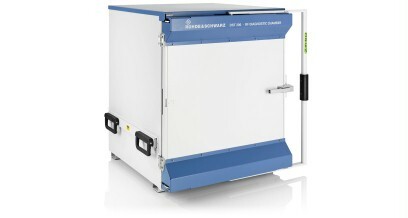 The R&S®DST200 provides support for the radiated tests that are required in R&D, quality assurance, production and service. 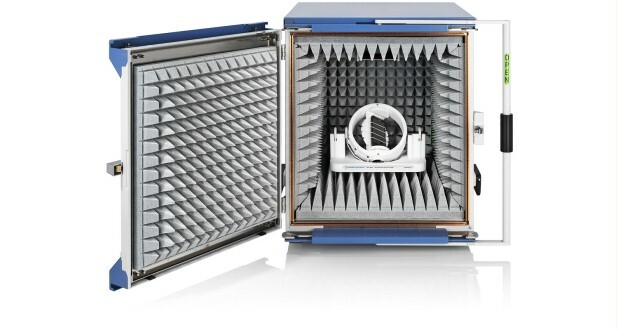 Compared with applications using large EMC anechoic chambers, test setups with the R&S®DST200 are compact and easy to use and generate consistent, comparable results.